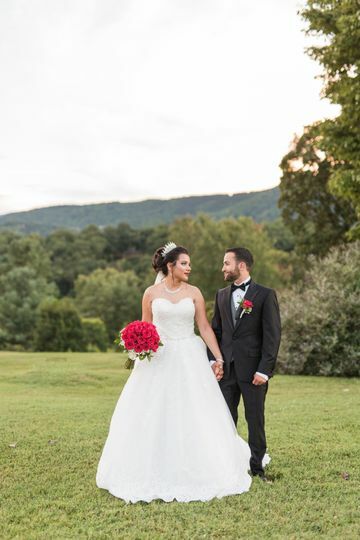 The Hidden Valley Country Club, which can hold up to 250 guests, offers two unique event spaces perfect for any part of your wedding. 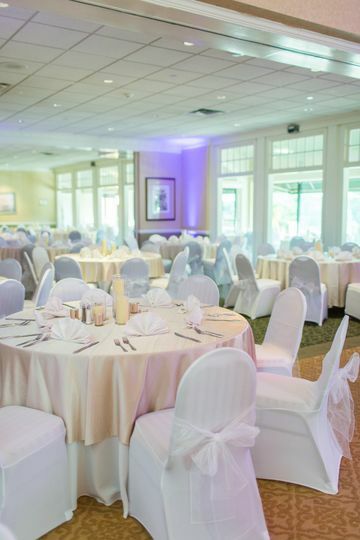 The Ballroom offers an enchanting mountainside view sure to enthrall your guests. 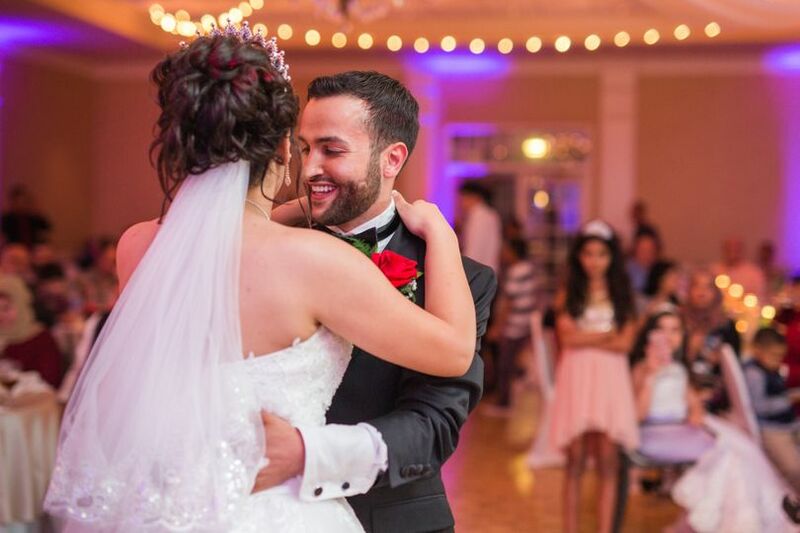 The ballroom can accommodate up to 250 people, making it the ideal location for your reception. The Hdden Valley Country Cluba variety of delicious food that can be presented in the form of a sit down dinner or buffet. Using only premium ingredients, their food is served with style and care. 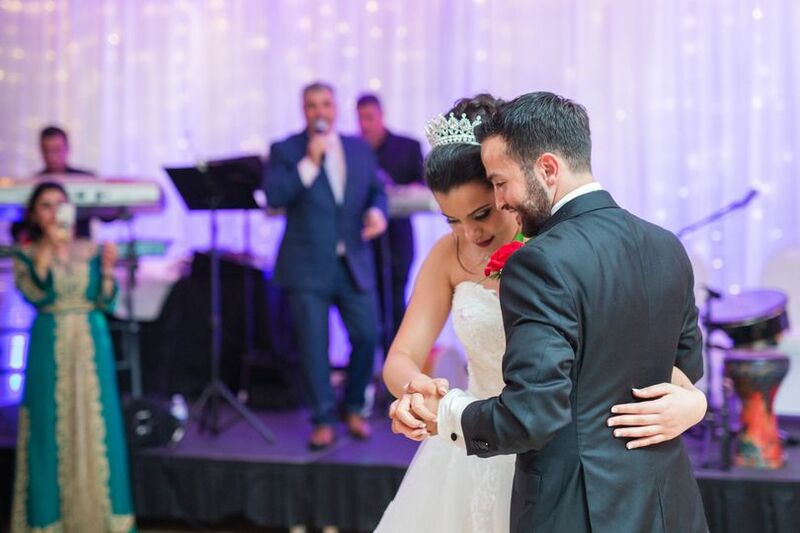 The menu mostly consists of upscale American fare, but the menus can be personalized to fit your needs. They also offer a fully stocked bar filled with the finest wines, liquor. and beer. 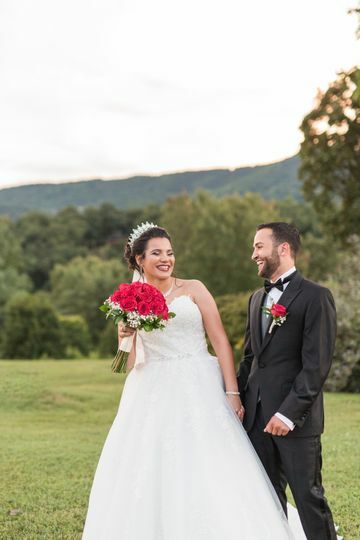 The Hidden Valley Country Club is close to a variety of lodging options,ensuring that you and your guests have a place to stay after your big day. 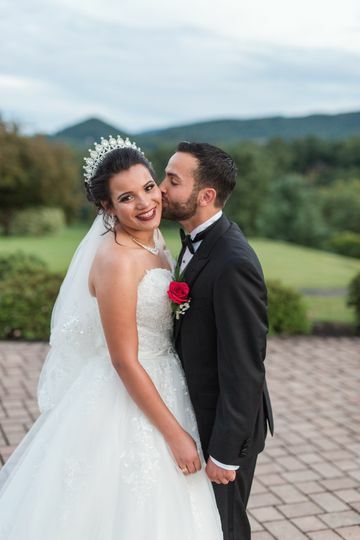 They also offer wheelchair accommodations and ample on-site parking. 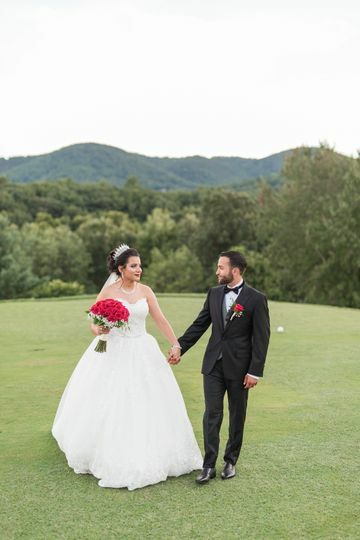 The Hidden Valley Country Club prides itself on its friendly staff and ability to accommodate any couple on their big day. 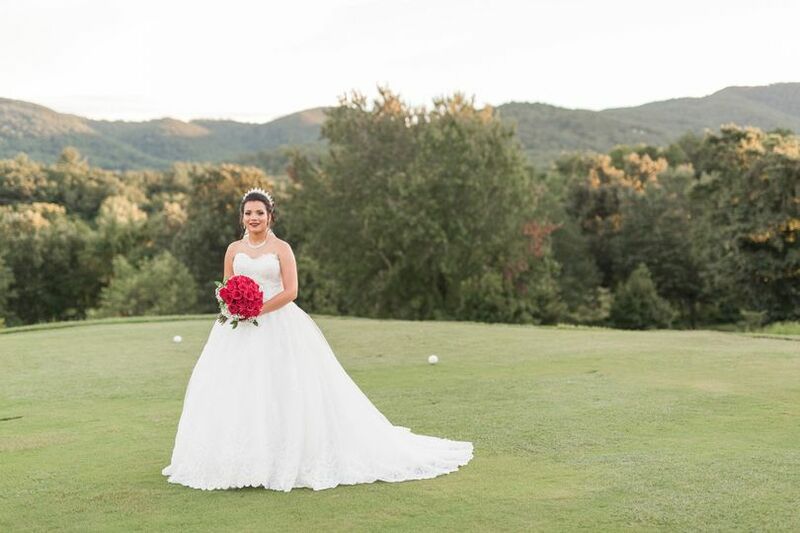 Whether you want something extravagant or modest, The Hidden Valley Country Club, with its breathtaking mountainside view, will make your wedding one you’ll always remember.